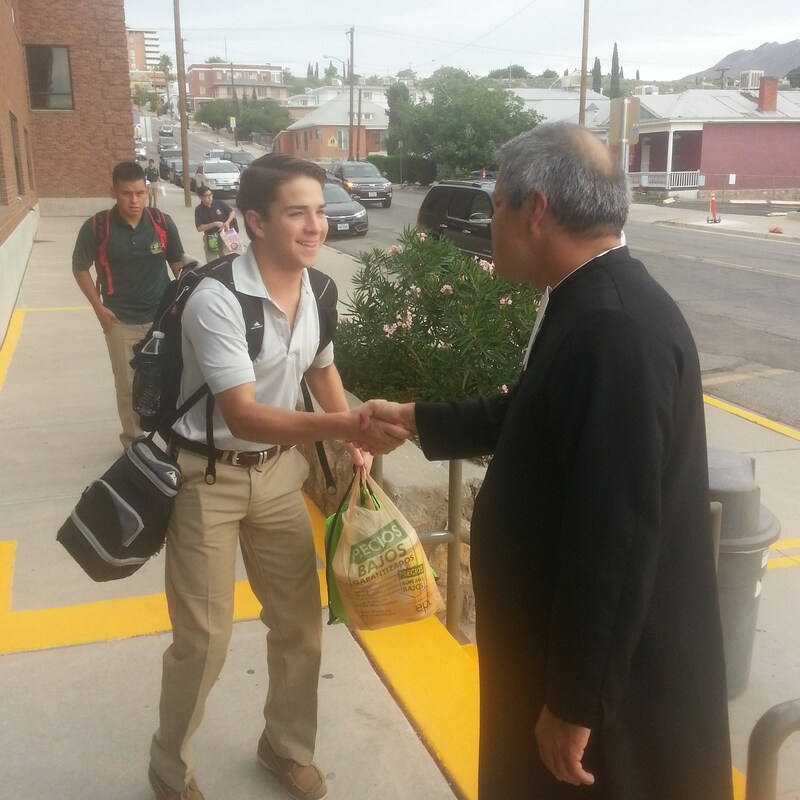 Cathedral High School teaches the young men of El Paso and Juarez to lead through a holistic and competitive environment. 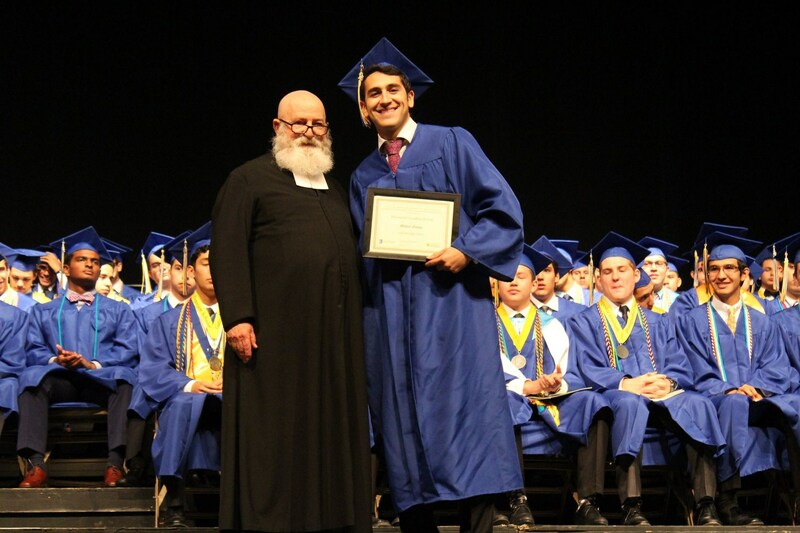 Young men at Cathedral are developed as students, athletes, and men to enhance communities through their faith, service, and education. We are founded in the Truth that each student is created in the image of God with infinite worth. We cultivate our intellectual, athletic, social, and spiritual gifts; acknowledging that they exist for a greater purpose than ourselves – to better the world around us. Where there is need we serve,where there is ignorance we teach and where there is despair we share our hope.